NEWS of the flight of EU workers from Northern Ireland, the barriers to any border in Ireland’s northwest, plus community memories of the partition of the island feature in a new project on Brexit launched today in The Detail. 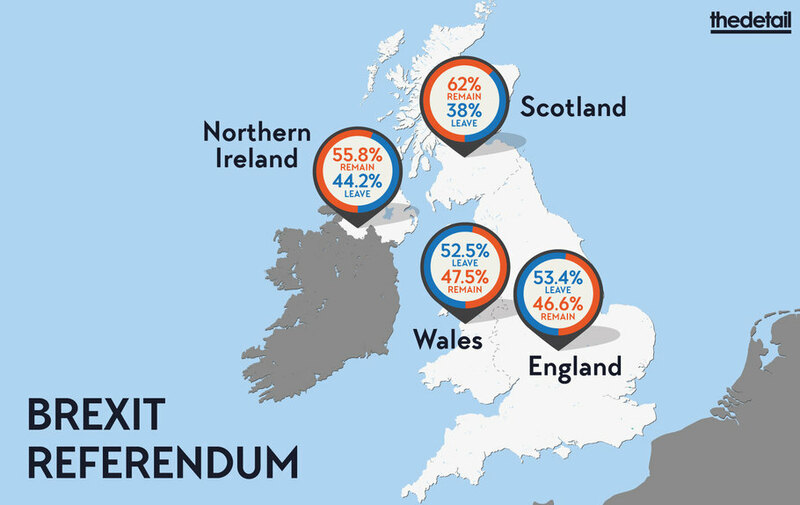 Our award winning website also breaks new ground with the launch of a Brexit Data Guide delivering the first of a series of interactive graphics, animations and maps unpacking key issues on how the UK’s exit from the European Union affects the island of Ireland. The Detail will also begin publishing weekly articles from new columnists based at the Irish border, in London, Dublin and continental Europe, analysing Brexit as it unfolds. We begin today with former Downing Street Brexit spokesperson Matthew O’Toole in London, while other contributors will include Professor Brigid Laffan of the European University Institute in Florence and Derry/L’Derry based politics & economics writer Paul Gosling. Editor of The Detail Steven McCaffery said: “Brexit raises major questions for the political, economic and social future of the island of Ireland. “And there are concerns too for the future of the Good Friday agreement and the network of rights and protections that underpin the peace process. 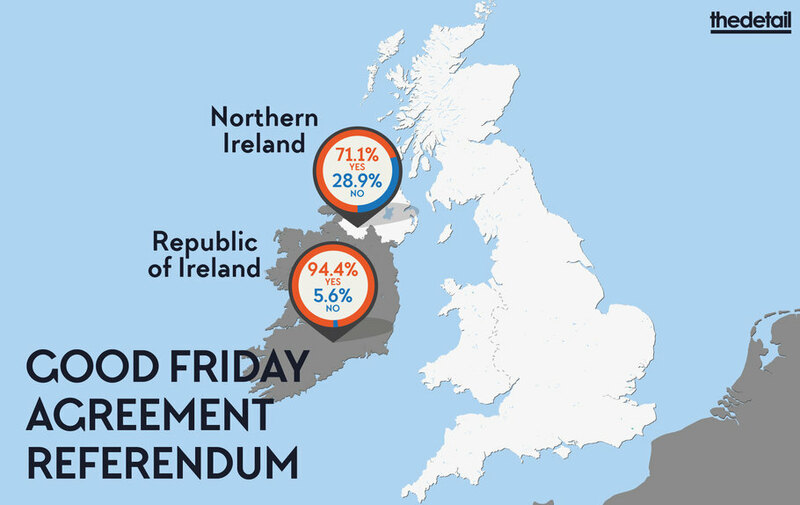 Good Friday agreement Vs Brexit? The Brexit Data Guide, with graphics and animations on the economy, security & politics of Brexit is here. News of a 26% fall in the number of EU workers in Northern Ireland since the Brexit referendum, with evidence of a major impact on businesses. Read it here. A video report on Brexit and the border, in Ireland’s north west. Watch it here. A special audio report on Brexit and the history of Ireland’s border. Listen here. “You should be coming together, instead Brexit seems to divide” - the thoughts of tourists learning of the legacy of the Troubles, here. Expert Analysis on the UK government’s negotiations and this week's meeting of EU leaders, from former No. 10 insider Matthew O'Toole, here. The Detail’s Brexit project is produced with the support of the Google Digital News Initiative Innovation Fund. The Detail will also soon announce more information on a new venture, The Detail Network, collaborating with digital companies from outside the media, plus independent researchers, to offer our collaborative skills for new projects and research. Sign up for email alerts for new stories on our homepage.